CARST (the Canadian Association of Radon Scientists and Technologists) and its partner organizations such as the Ontario Lung Association (OLA) have convinced the provincial government to examine the creation of stronger protections related to radon gas. Specifically, they have called on the government to mandate the testing and mitigation of radon in basement rental units. This legislation, if passed, will require real estate agents to recommend that homes with basement apartments be radon tested during the purchase process. We along with CARST and it's members, believe that an introduction of mandatory radon testing for homes with rental apartments below grade will provide a first step to ensuring all homes are tested for radon prior to, or as part of a Real-Estate transaction. This initial step will certainly increase the awareness of the risks of radon gas in residential properties. We ask all our members to send an email to the Ontario Ministry of Municipal Affairs stating support of mandatory testing for radon in ground contact residential rental units. To make this task easier for you, we have created a template for the email. • Radon is universally recognised as the leading cause of lung cancer in non-smokers. • Public Health Ontario estimates that radon causes 850 deaths per year in Ontario. • I believe mandatory testing for radon and mitigation where required will save lives." 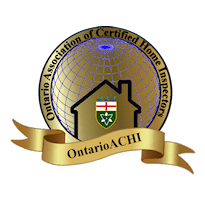 It is important that widespread support for these life-saving measure is displayed to the government in order to ensure the number of radon caused deaths in Ontario are minimised as quickly as possible. 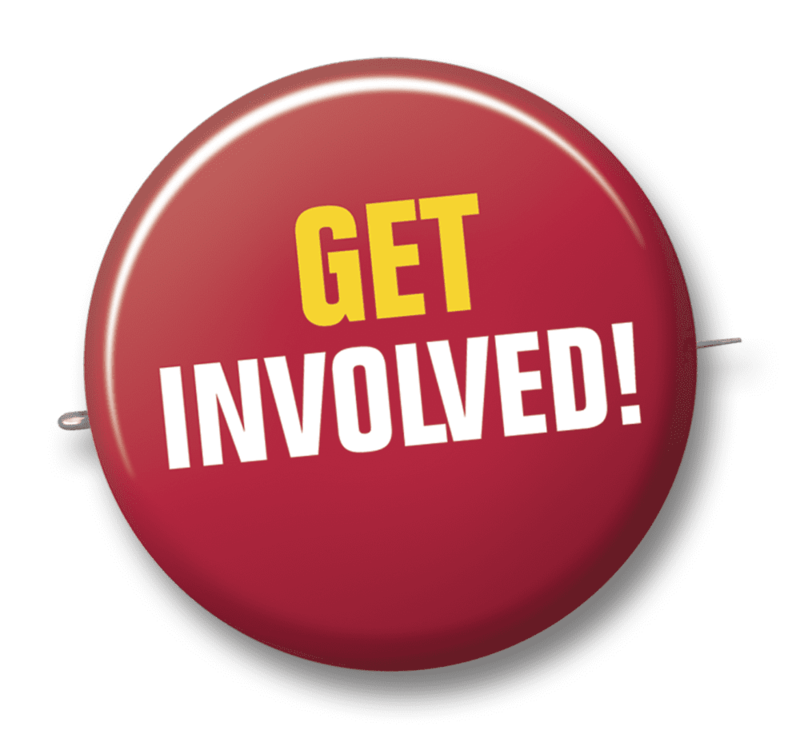 Please send your email to: residential.tenancies@ontario.ca BEFORE June 30th, 2016. To make this easier for you, you can click the button below and have the email pre-populated for you. All you need to do is add your signature text.